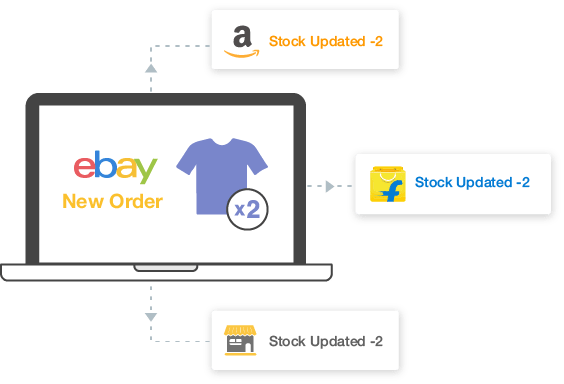 Manage orders on all your channels of sale, flipkart included. With one product catalog, effortlessly manage your stores on Flipkart, along with your POS stores. 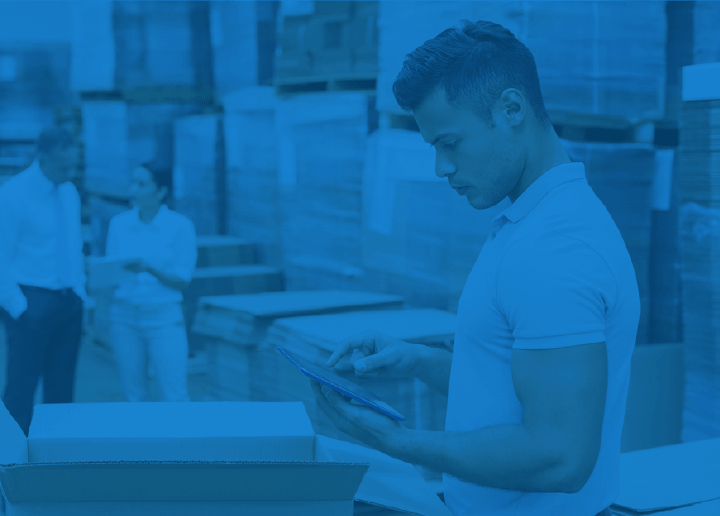 Block inventory for your B2B orders and also raise purchase orders with ease. Automatically raise and manage purchase orders with our purchase planning module. Our Flipkart inventory management software ensures you will never be out of stock again. Manage your inventory in your retail store, on Amazon, Etsy, and eBay and your own store on Magento, Shopify, BigCommerce or WooCommerce with a single inventory management software from Primaseller. 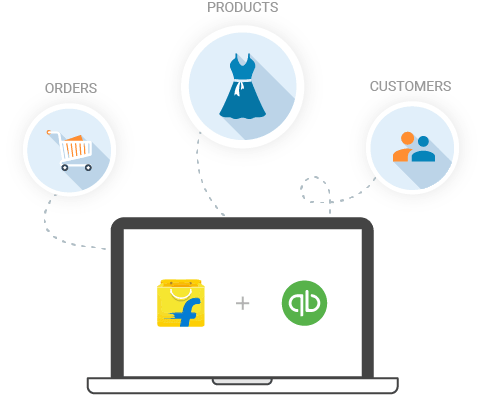 Primaseller integrates Flipkart with QuickBooks Online to ensure a seamless experience in updating your accounts.